Welcome to another hangout on air and this week we are discussing teaching our children good manners. Good manners aren’t something that kids are just born with of course. They are something that they need both to be taught, and also see other using, so that they can learn to copy. As we all know, as parents, our kids are born to copy. Good manners start with you, and continue with a few gentle reminders. If you are seen to be polite, and good natured, then your kids are much more likely to adopt this attitude as well. 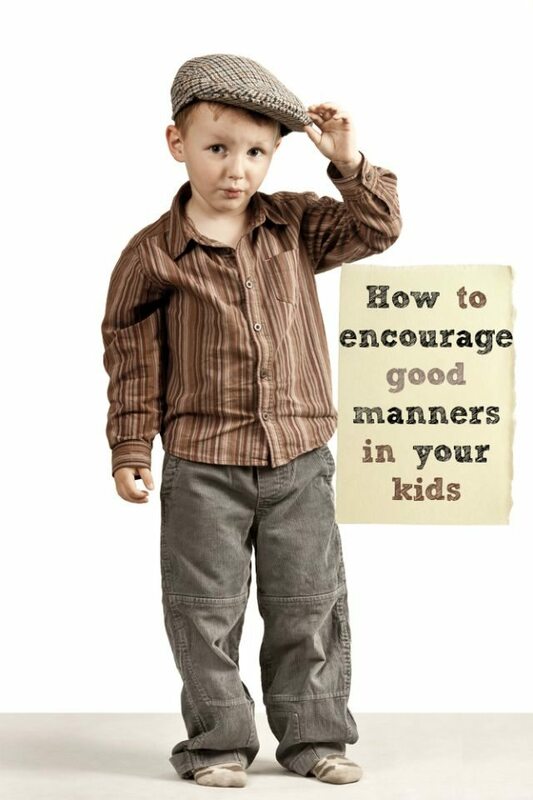 A lot of our discussion revolves around when is the best time to start teaching good manners. 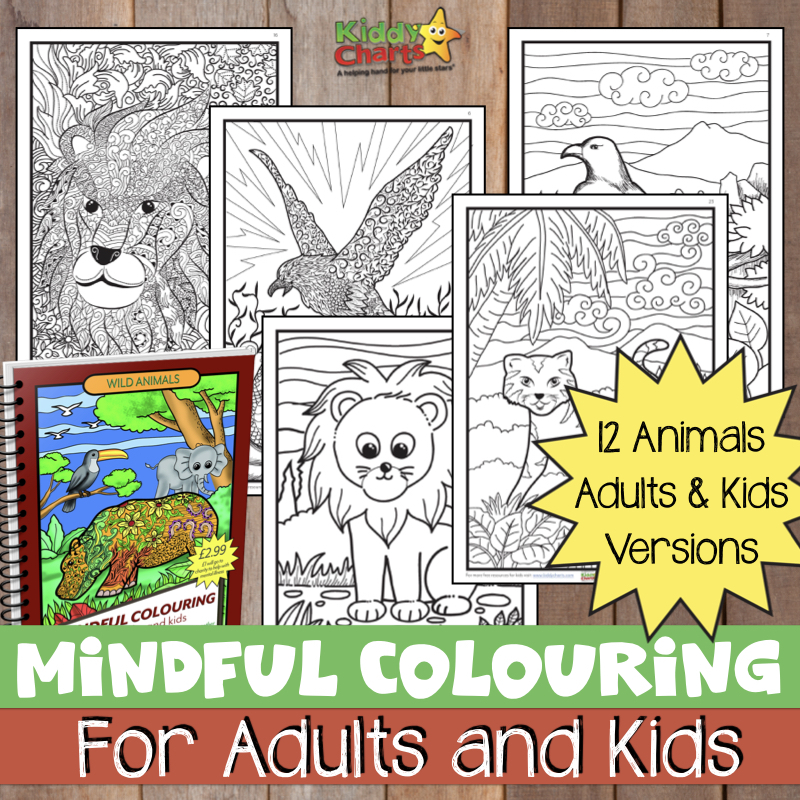 It is highly unlikely that a 6 month old will fully take them on board at this age BUT starting from an early age will help to instill good habits. The use of words such as “please” and “thank you” right from the start when talking to your child will subconsciously filter through to their vocabulary. Learning by example is also a very good tool so using the ‘magic words’, as parents to each other, will help your young person to learn politeness. Teaching a small child good manners can be challenging, but there is nothing more endearing that a polite boy or girl. We started with our little one when he was very, very young as you suggested, and it’s clearly paying off. It still makes me smile to hear pardon me every time he burps.